Census Bureau: Latinos now outnumber whites in California. 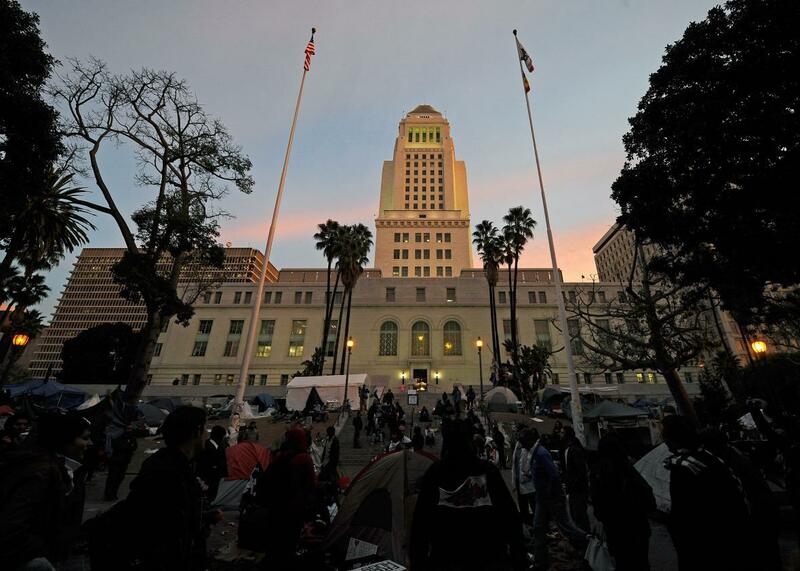 Los Angeles City Hall. Los Angeles is the county with the highest Latino population in the country. There are 55.4 million Latinos in the United States. With almost 15 million living in California, the state has the largest Latino population, and Los Angeles County is the most populous Latino county. California hit this marker more than a decade after New Mexico, where the Latino population has outnumbered the white population since 2003. The next state where whites will lose their plurality status will likely be Texas. While Latinos now make up the largest ethnic population group in California, it will be a long wait before they hit the majority mark. A recent Pew Research Center report cast doubts on predictions of a majority-Latino state around 2060 due to scaled-back birth-rate projections.